Today's Daily Deal! 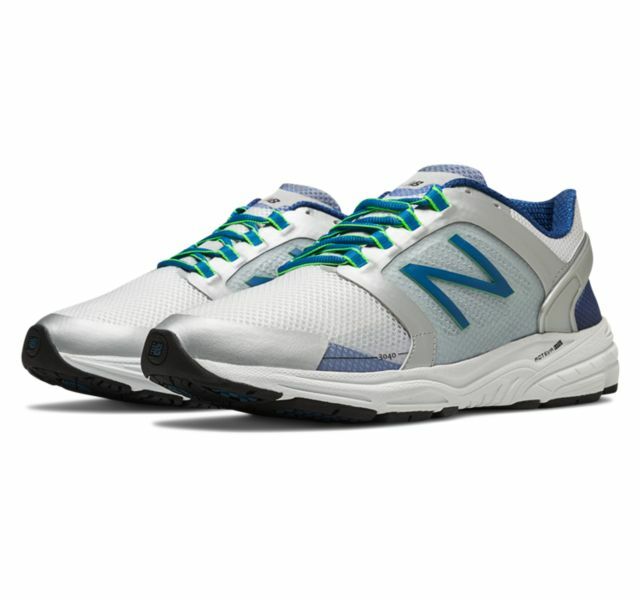 Save 81% on the Men's Running 3040 Trainer Now Only $29.99 + $1 Shipping with code DOLLARSHIP at JoesNewBalanceOutlet.com! Offer valid Tuesday, 2/14. When your feet feel great, you want to run longer push go further. 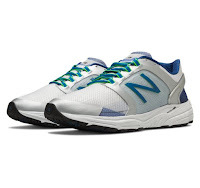 For runners who require optimum support, New Balance 3040 men's motion control running shoe delivers comfort inside and control throughout. Made in the USA, this men's stability running shoe sports ACTEVA® LITE foam that provides durable cushioning mile after mile.